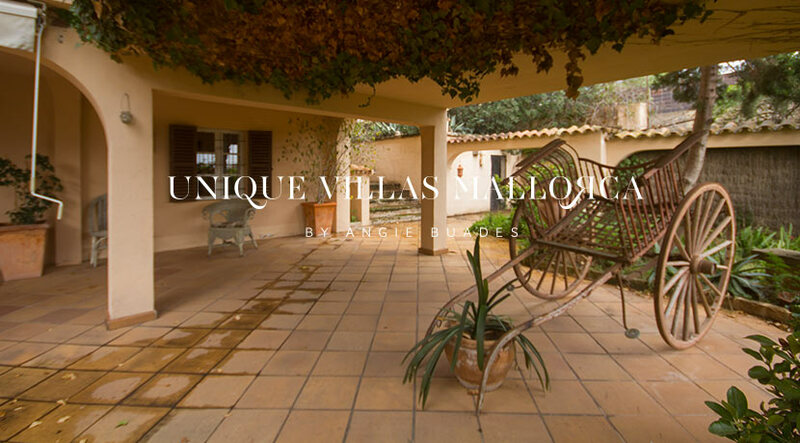 Stunning single family home for sale in La Bonanova. 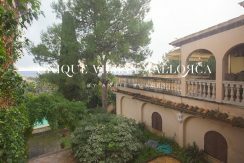 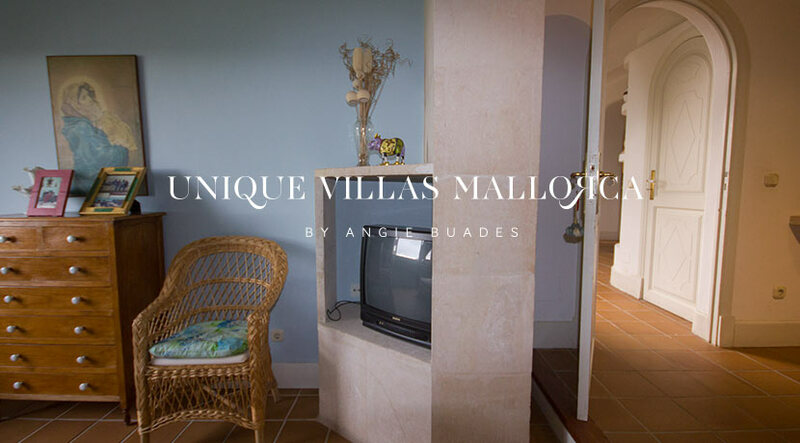 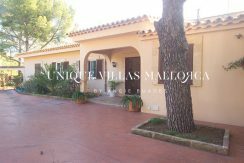 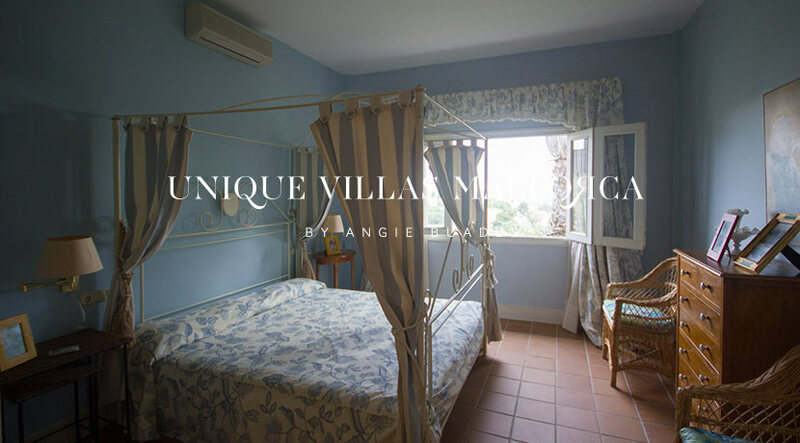 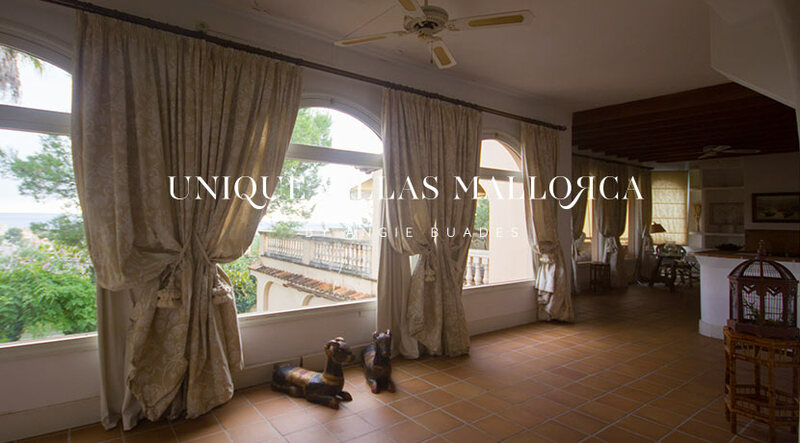 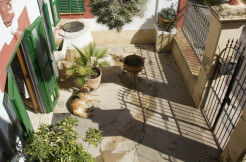 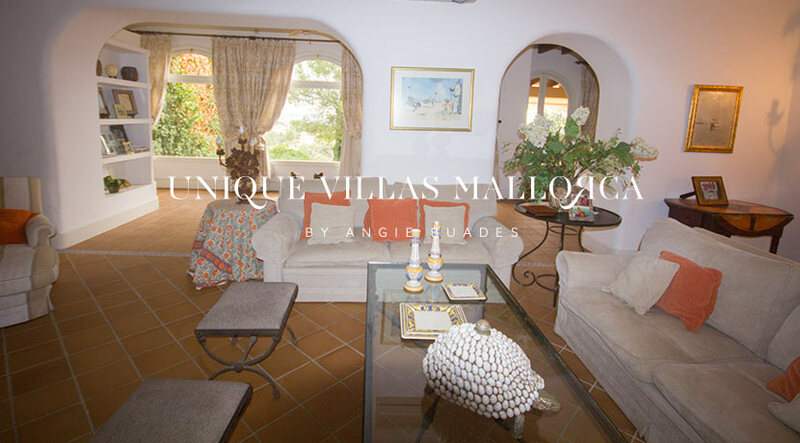 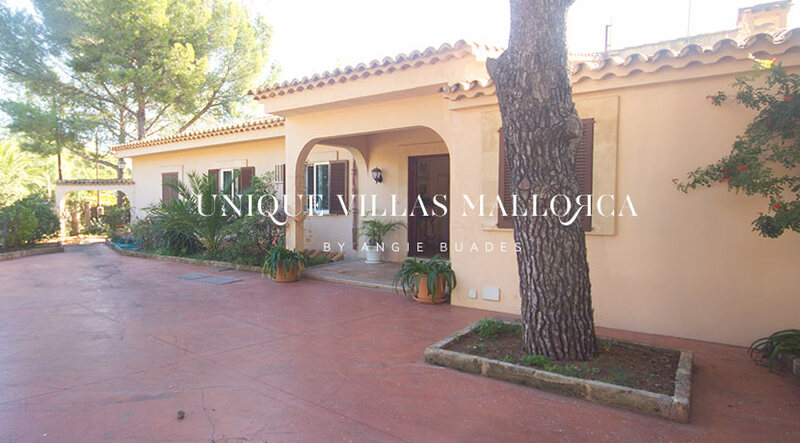 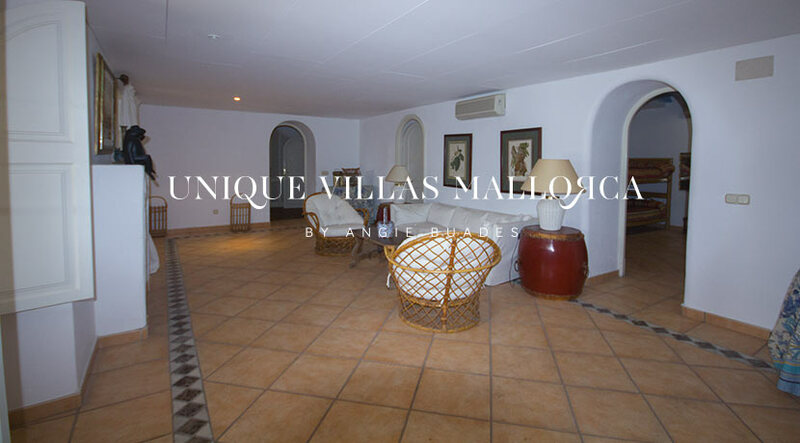 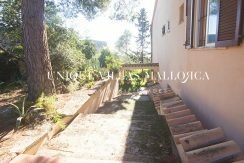 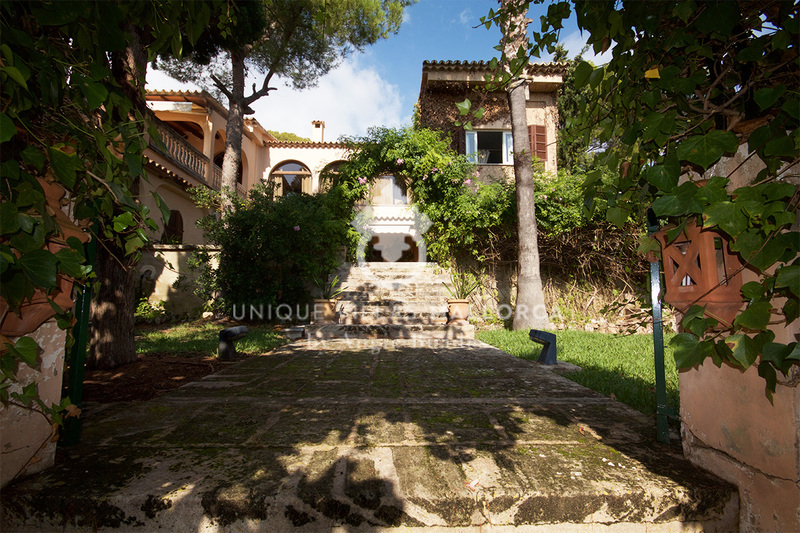 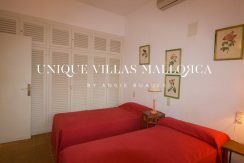 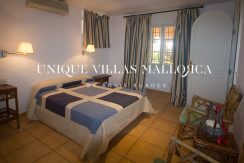 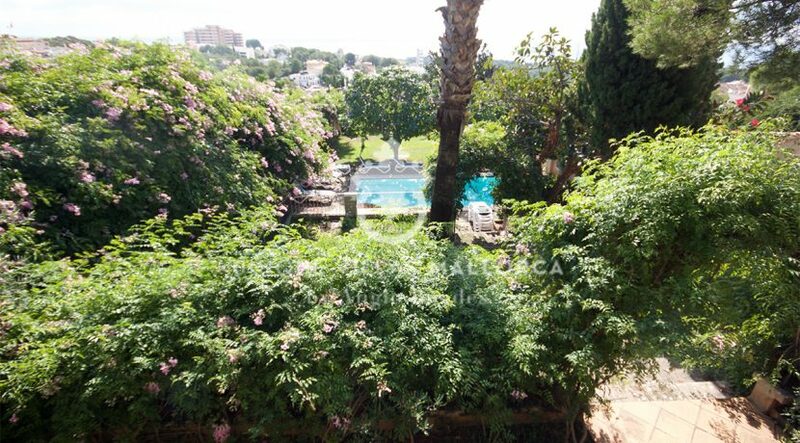 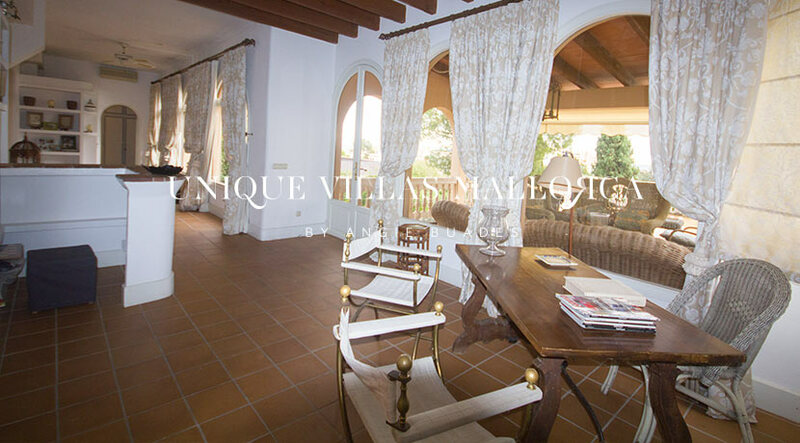 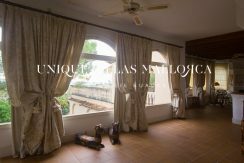 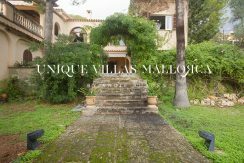 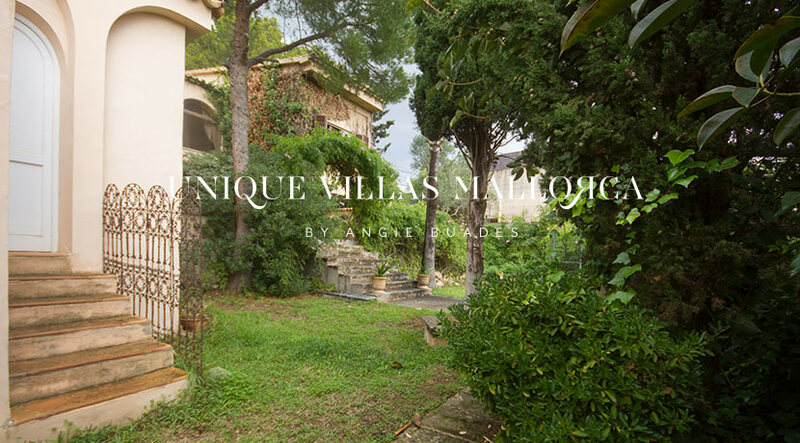 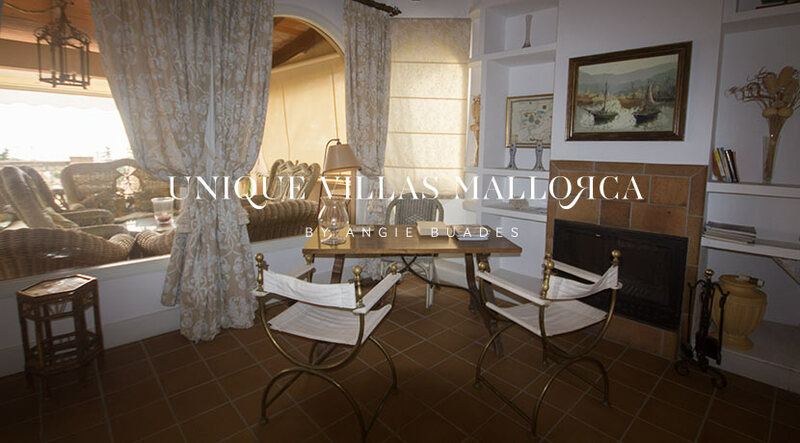 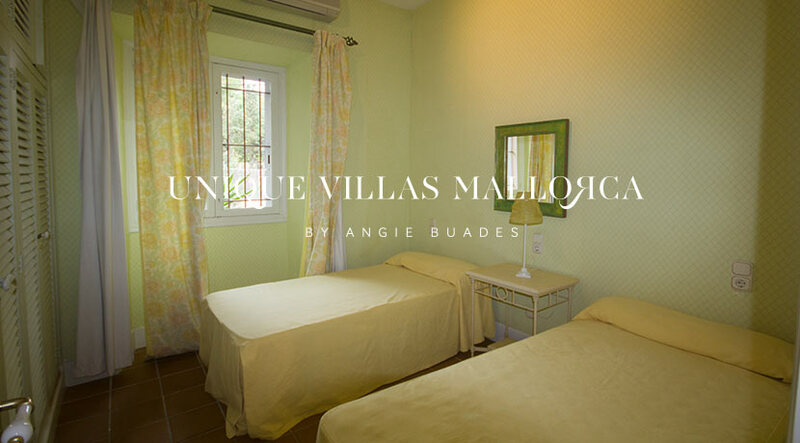 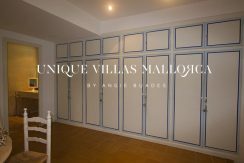 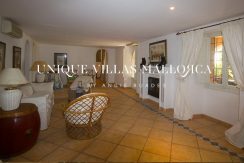 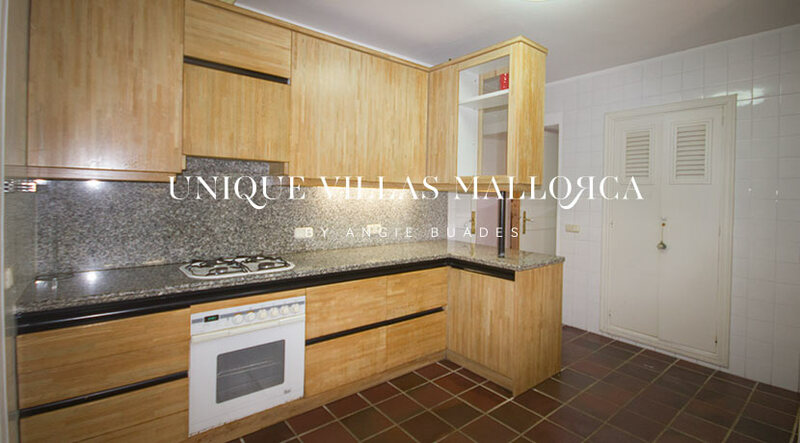 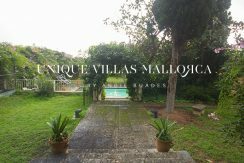 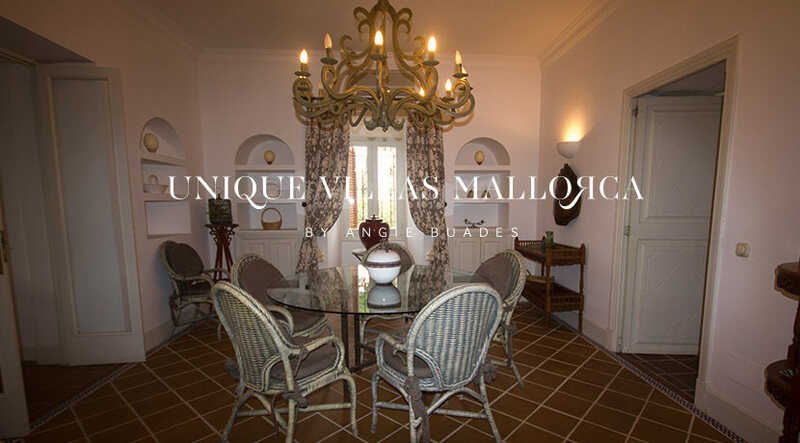 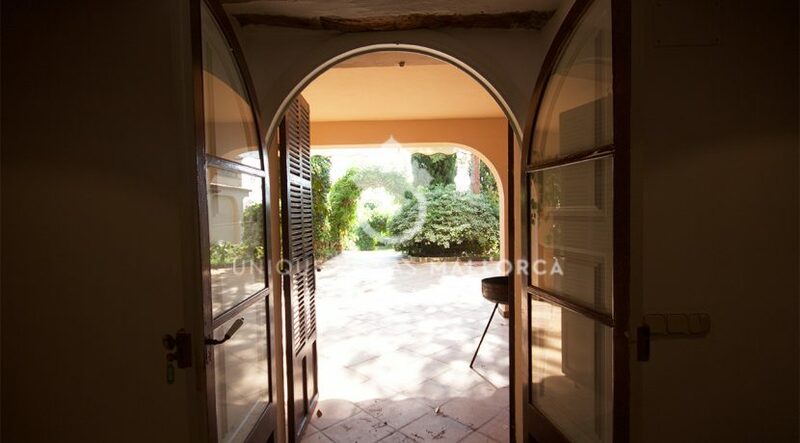 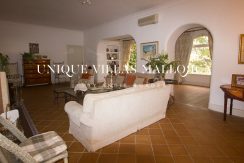 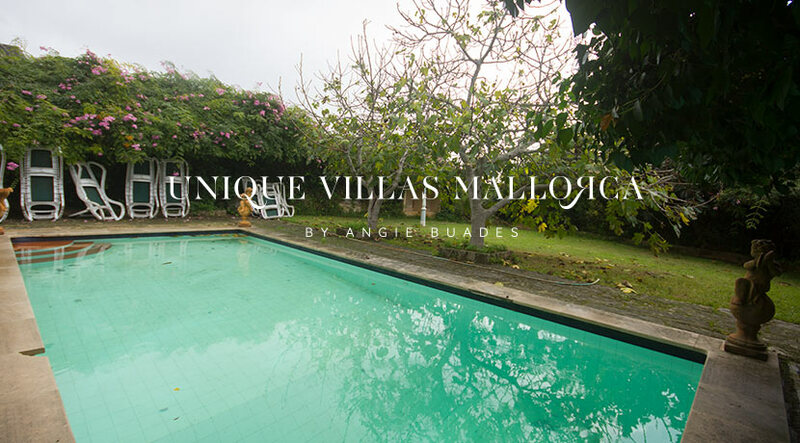 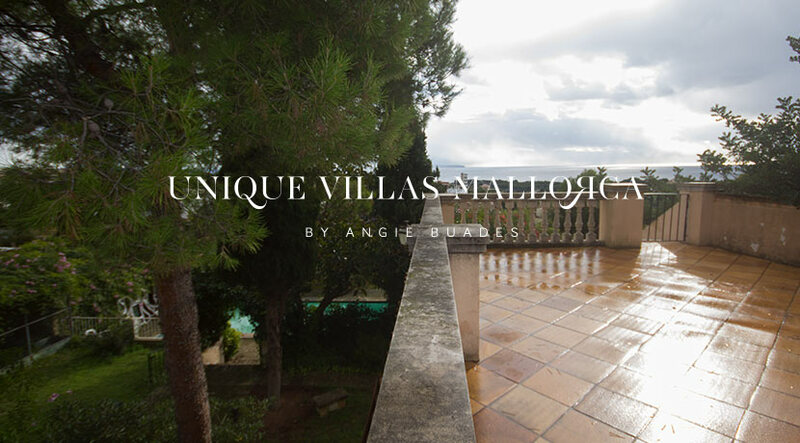 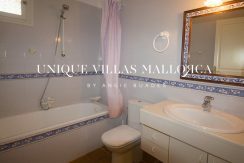 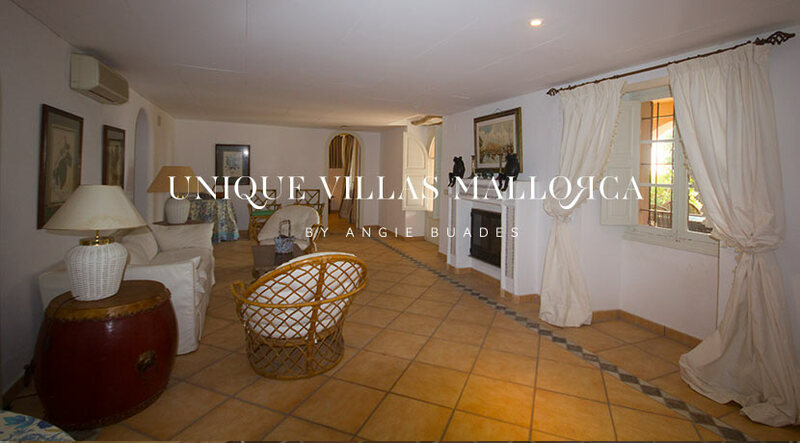 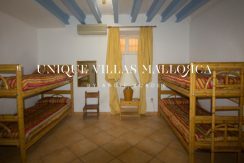 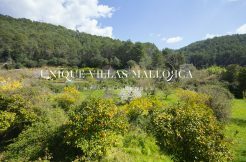 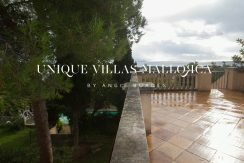 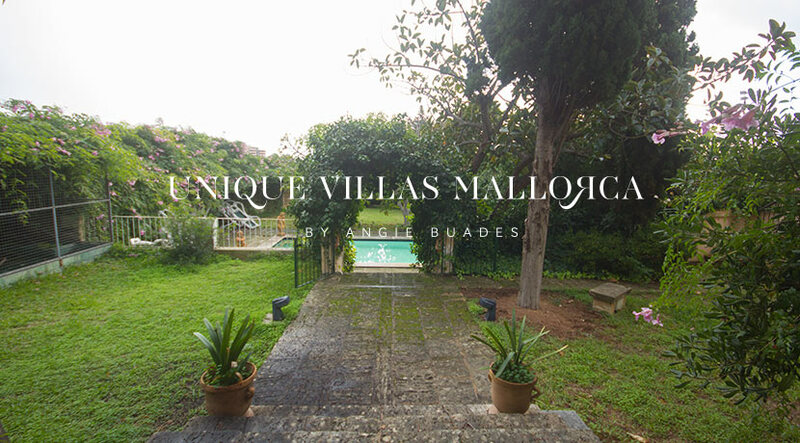 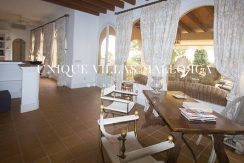 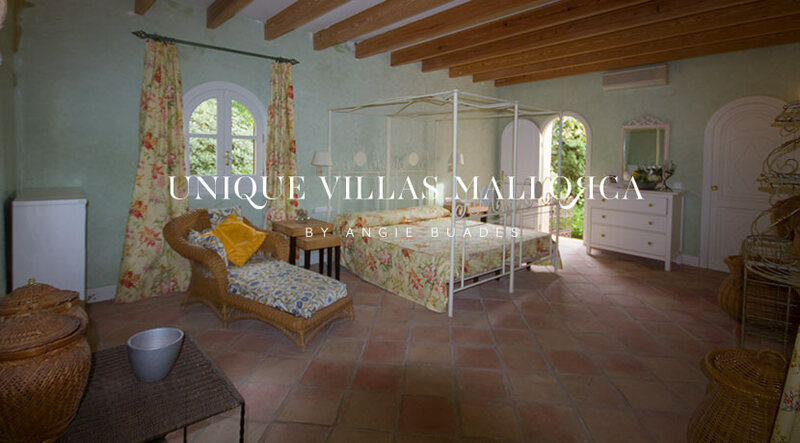 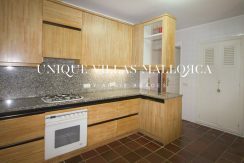 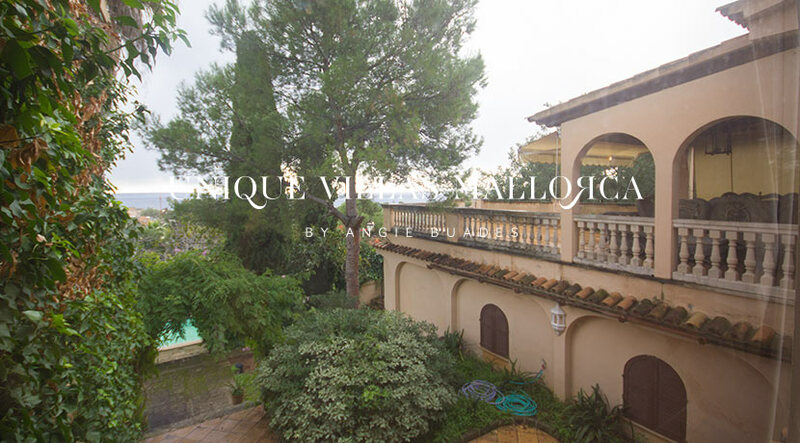 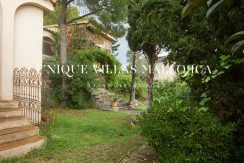 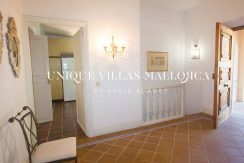 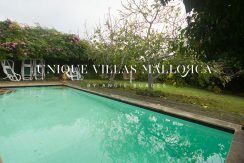 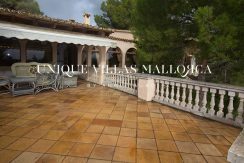 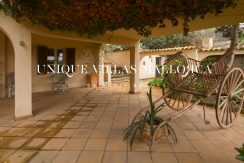 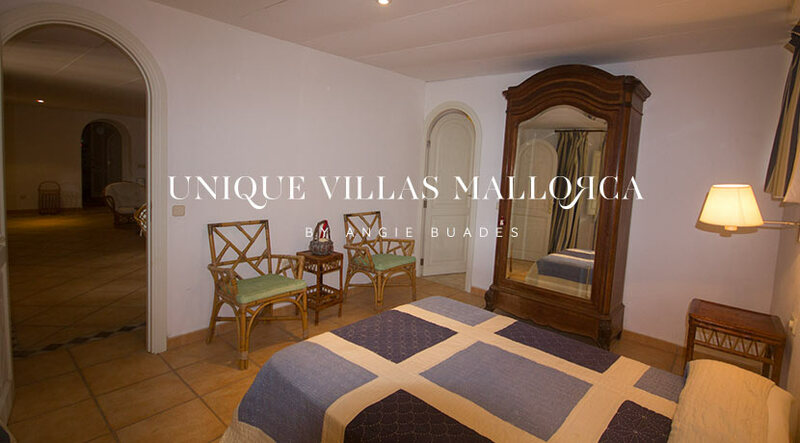 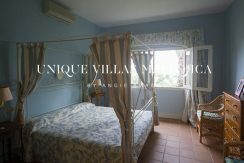 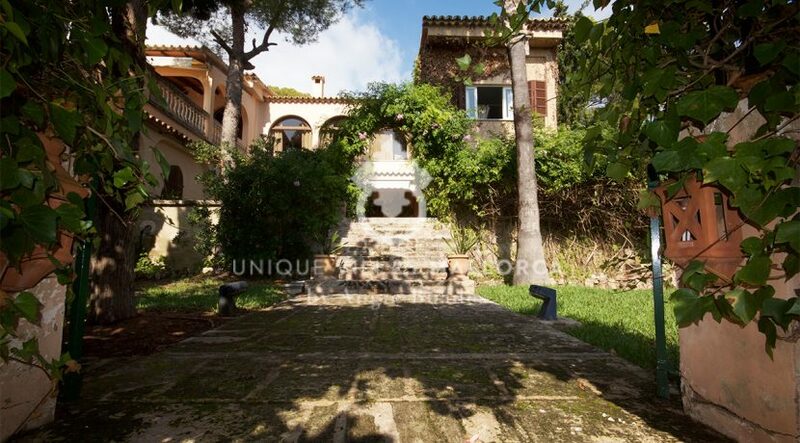 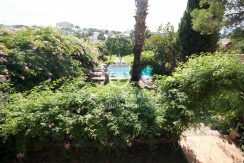 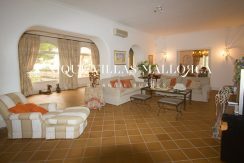 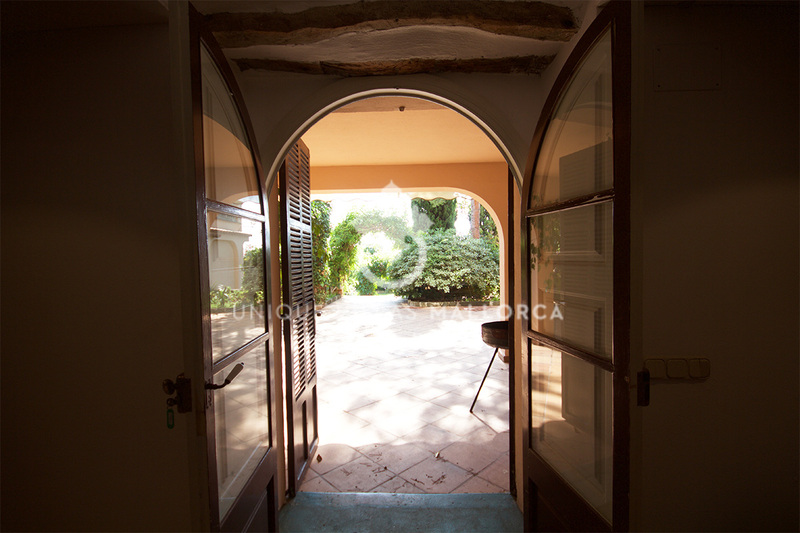 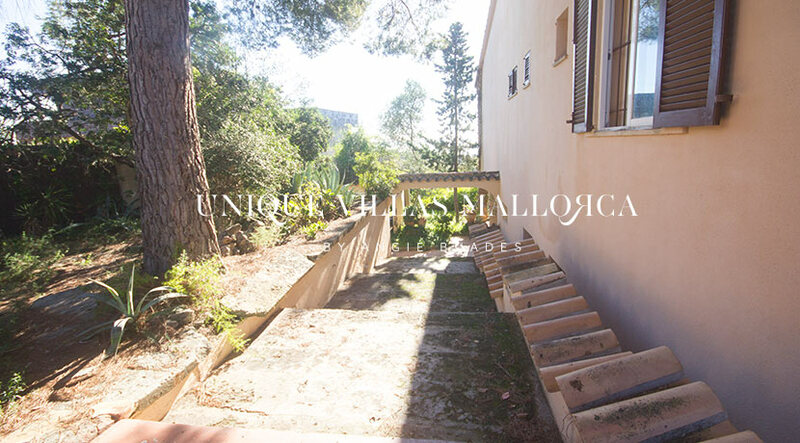 The property is set on a plot of nearly 1.300 m2 and has a generous constructed area of 630 m2. 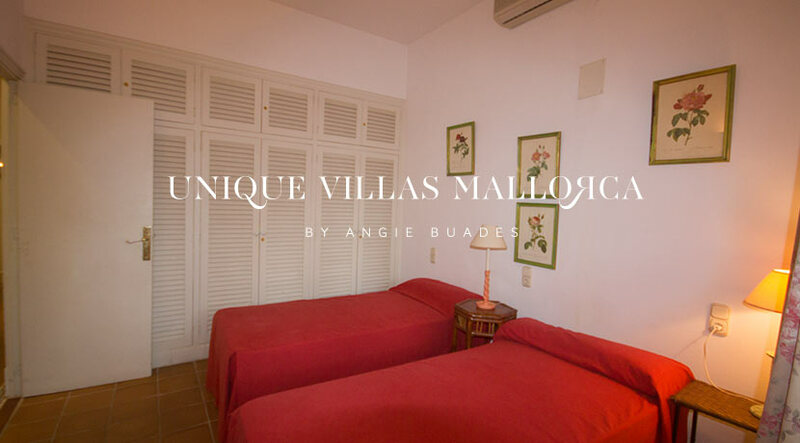 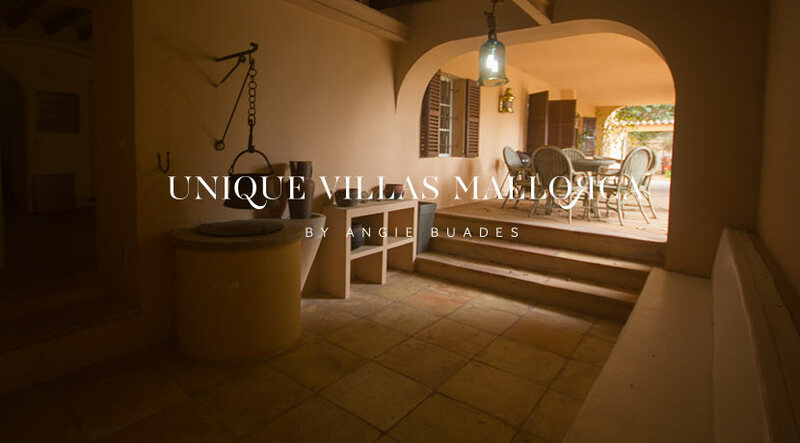 In total, there are 7 bedrooms with ensuite bathrooms, a spacious garage area for up to 4 vehicles, a perfectly integrated swimming pool and an exotic garden. 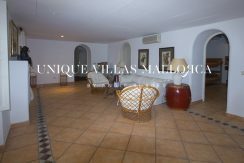 The living areas are distributed over two floors. 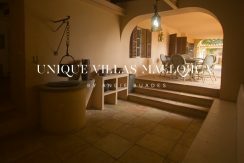 On the first floor there are 5 bedrooms and 3 bathrooms and 2 bedrooms and 2 bathrooms on the ground floor. 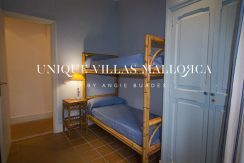 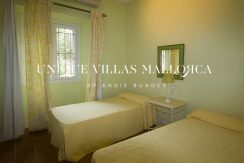 It has a separate guest house connected to the main house with an independent bedroom and bathroom. 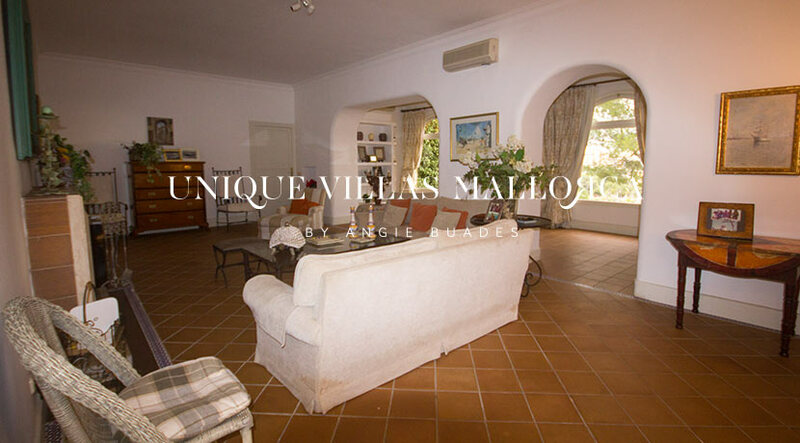 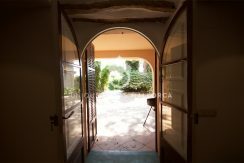 Other features include hot/cold air con and chimneys in the living areas of both floors, two ideal cellars for wine lovers, an exotic garden with fruit trees and a swimming pool. 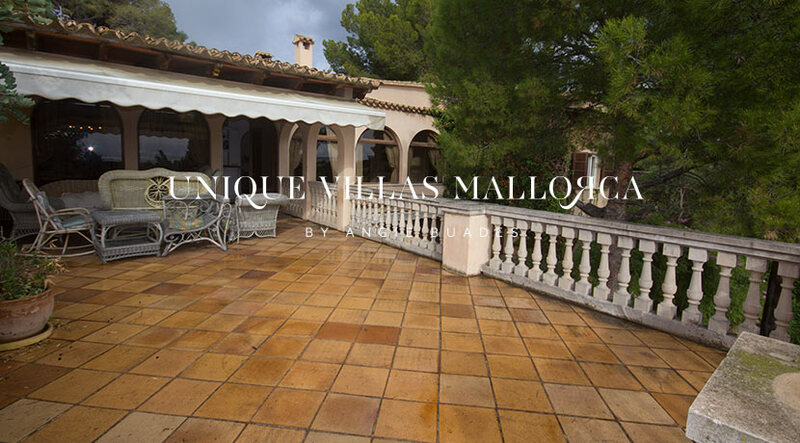 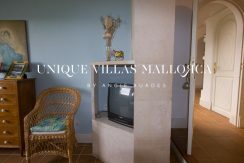 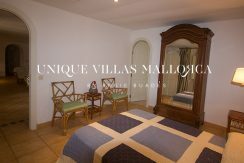 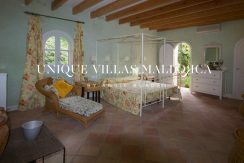 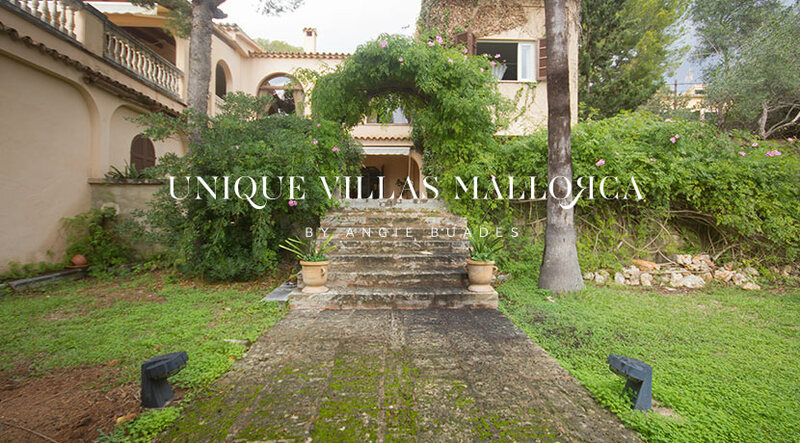 The property offers extraordinary seaviews and offers tranquility and privacy and yet is a 2 minute drive to Palma.